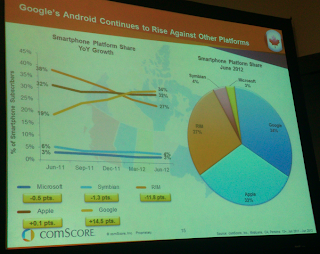 It took longer than in other major markets like the US, but it looks like Canada has finally gone Android. 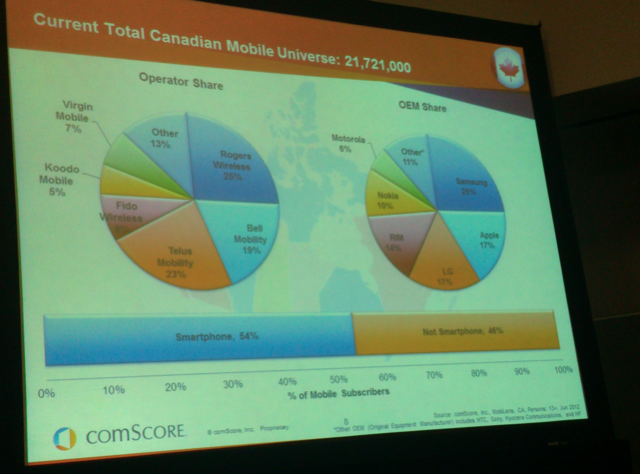 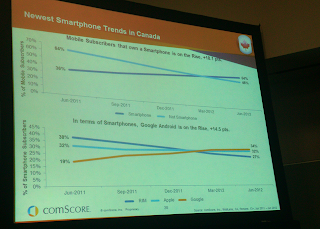 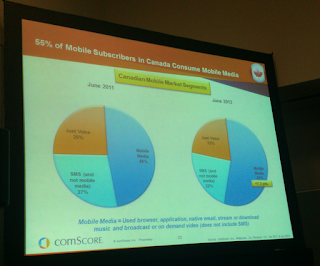 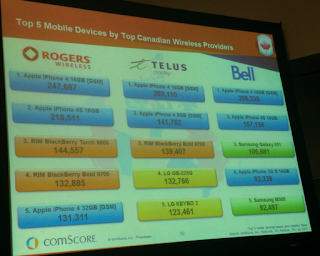 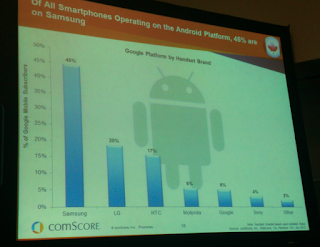 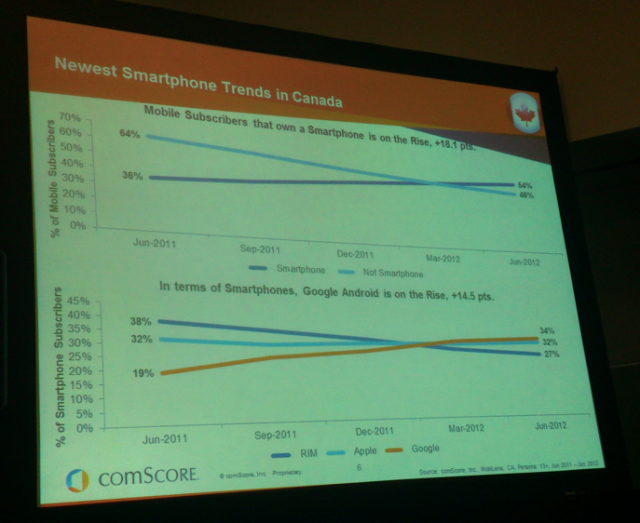 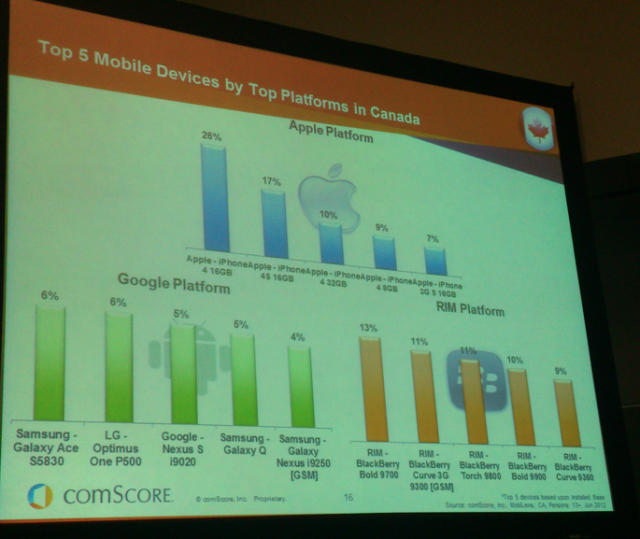 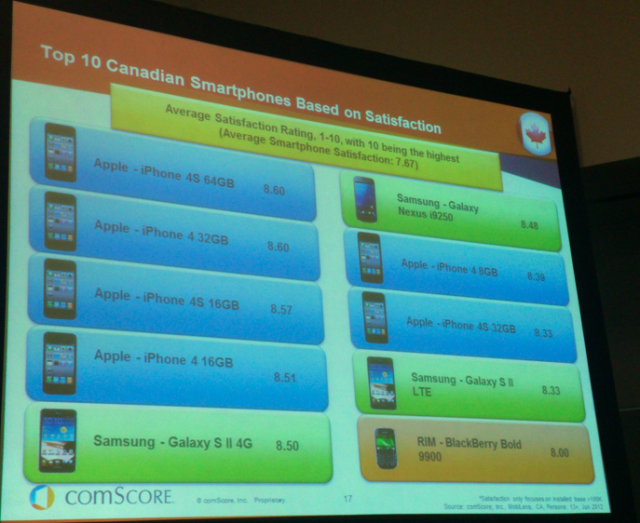 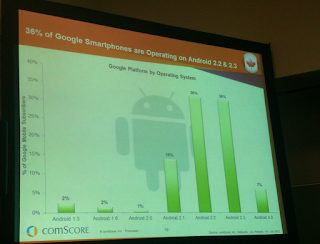 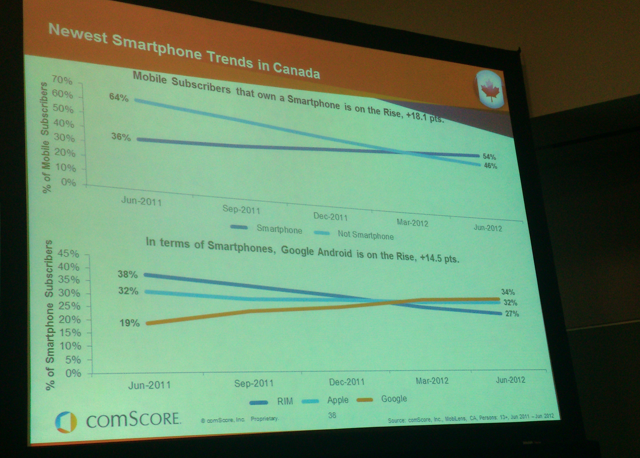 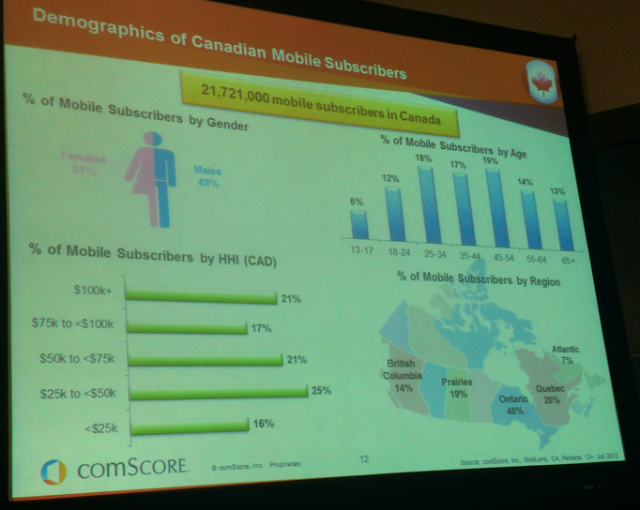 According to comScore data, Android is now on 34% of all smartphones in Canada. 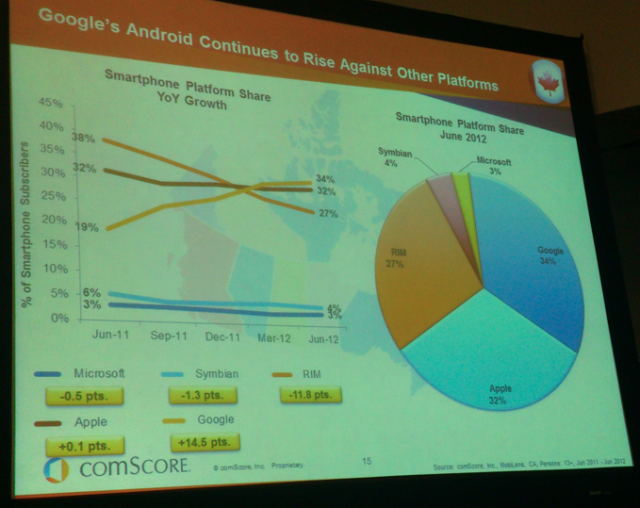 While this isn't surprising, it certainly took longer then in the US where Android has been dominating for the past 2 years. Other interesting stats show Samsung and LG as Canada's top Android smartphone vendors with HTC following closely in third. 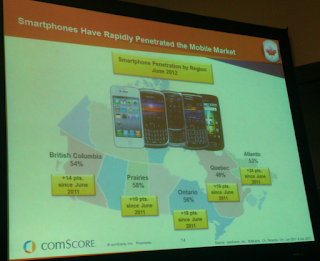 This isn't too surprising as Canadians have traditionally been longtime loyal customers to both Korean phone makers, even before the smartphone boom.